Where the classic tastes and exacting standards of Butler’s of Far Hills are captured by a hand-picked team of architects, craftsmen and artisans to produce a superb, one-of-a-kind residence — for the most discerning of clients. 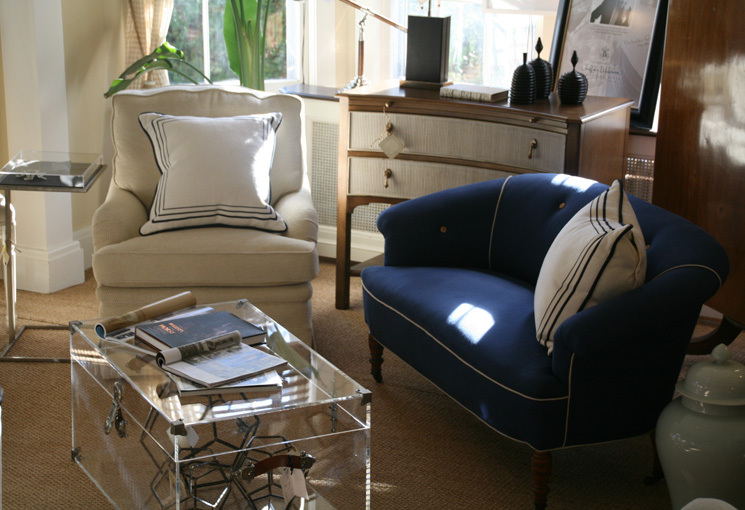 As a full service interior design firm, Butler’s of Far Hills specializes in residential interiors. Services include design consultation, space planning, interior architecture, custom furniture design, budgeting, purchasing, and project management. Add period refinement and vintage grace to any interior. We are pleased to offer a range of historic finds and can fully refurbish or subtly restore any or all of your family heirlooms and auction finds. Workrooms and artisans travel nationwide with our design projects. 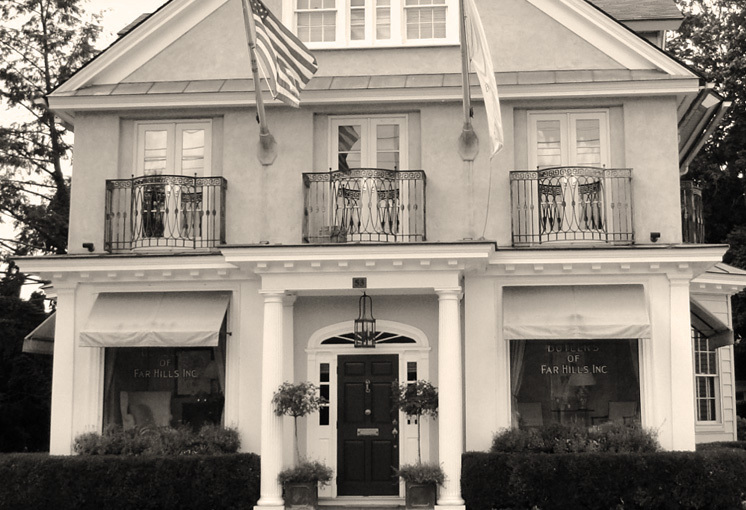 Take your wedding and other special events from exceptional to extraordinary through Mr. Haines' marriage of design and entertaining, exclusively with the Jeffrey B. Haines Signature Style of Entertaining at the Bernards Inn in Bernardsville, NJ. We collaborate with architects on new construction or renovations of your home, working through floorplans, adding graceful architectural nuances, and details that compliment your lifestyle. Butler’s of Far Hills works together seamlessly, all well qualified with years of experience. The project manager meticulously organizes the execution of the delivery and installation. The workroom coordinator and the design assistant work side by side with the delivery department. Scheduling is executed with great detail to stay on schedule.